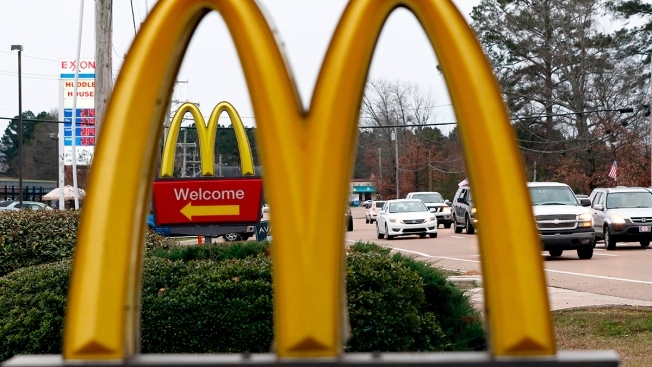 At least 61 people in seven states have been made sick in an outbreak of Cyclospora linked to McDonald’s salads, federal health officials said Friday. The fast-food chain has stopped selling the salads, but more people may become sick, the Food and Drug Administration and Centers for Disease Control and Prevention said. Salads at McDonald’s restaurants in at least 14 states may have been contaminated, the CDC and FDA said. “We understand how important it is to quickly identify the cause of this foodborne outbreak to help reduce additional illness and we’re working closely with our colleagues at CDC and state partners to get more answers,” FDA commissioner Dr. Scott Gottlieb said in a statement.